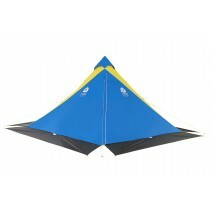 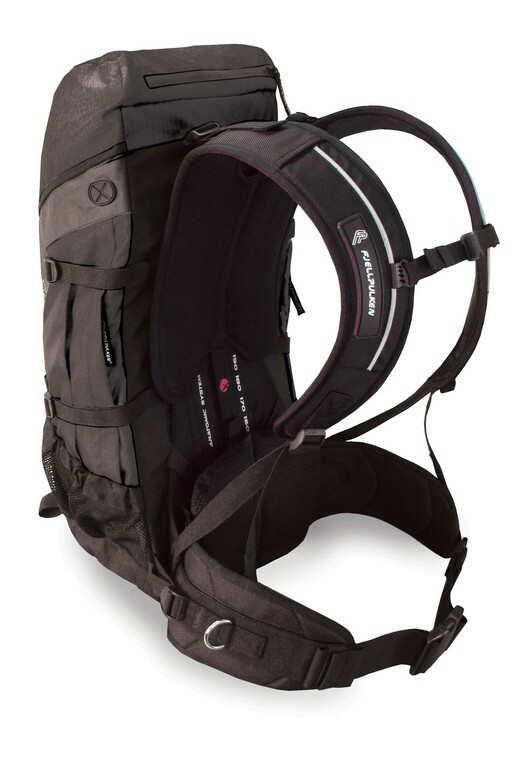 This product is an optimal solution for combining a harness and the practical features of a back pack. It has adjustable shoulder, waist and chest straps, as well as reflectors that make one highly visible when moving in traffic. 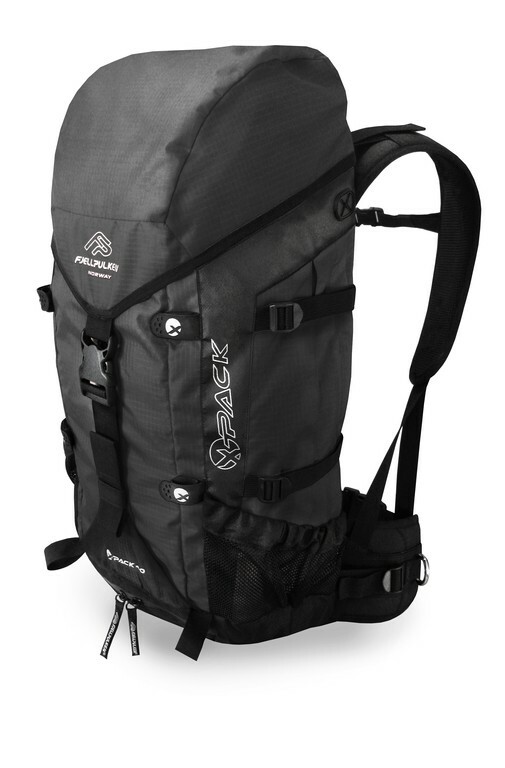 Fjellpulken XPACK 25 liter is our smallest backpack. All Fjellpulken backpacks are very comfortable with possibility to attach a pulk shaft directly to the waist belt of the backpack. The backpacks have very comfortable upholstry on shoulder straps and waist belt. 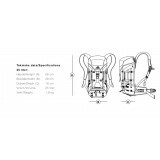 The carrying system has all necessary adjustments, including the unigue "shoulder motion" system which let the shoulder straps follow the users movement under activity like skiing and going with a pulk. 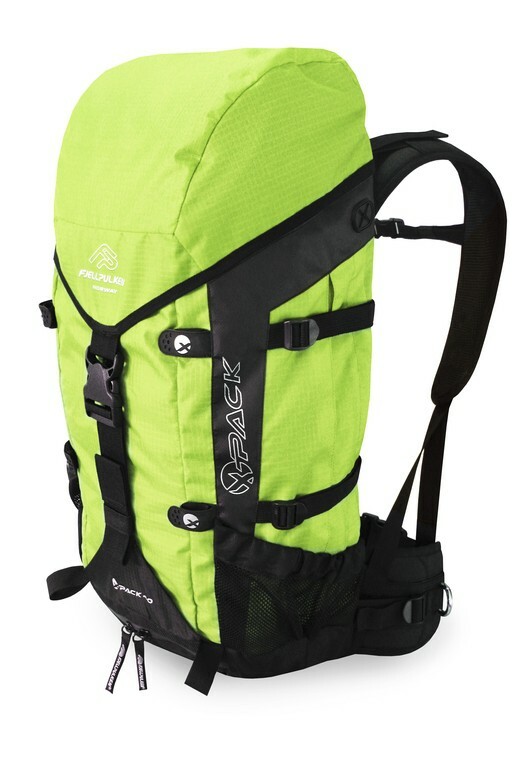 The backpack is also perfect for other activities like cykling, alpine use and other activities where you need a backpack of the highest comfort and quality. 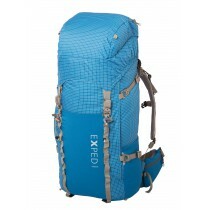 This rucksack is also equiped with Fjellpulkens "hang-on system". This simple and genious concept makes it possible to "taw" tired children on skies back home to the cabin or back to the car - in a fun and easy way. All Xpack has this system integrated.